Shirley arrives in Port Bruce straight from the rainy streets of London. 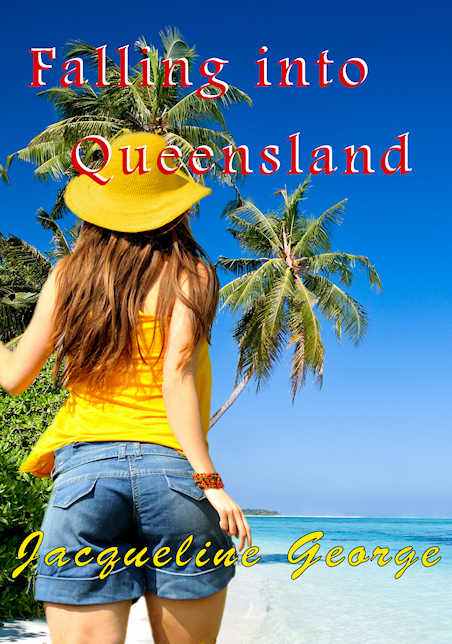 She has come to claim the house her late uncle and is immediately welcomed into the town of strange Queenslanders. She meets Marilyn, a strong woman who drives trucks and sews leather for a living. Marilyn takes her under her wing and introduces her to a community of bikies and its leader, Japan, a commanding and vicious man. But Shirley inadvertently crosses Japan and becomes the focus of his venom. Shirley, Marilyn and their friends will need to fight for everything they have ever dreamed of, even their lives Because Japan never forgives or forgets. Okay!!!!!!!!!!!!!! Bloody good read - so good in fact, I burnt a pan of potatoes and sat here reading, wondering who the hell was having a bonfire! !